The Mustard Seed Bookstore is more than a bookstore. From the moment you step inside you feel welcome and at home. Choose a special cup, pick your favorite tea, then settle into a new book. Come to connect with friends, seize a moment of quiet, or get lost in an adventure. In this place we want you to dream a little because we know that with just a tiny seed of faith, the impossible becomes possible. How do we know? 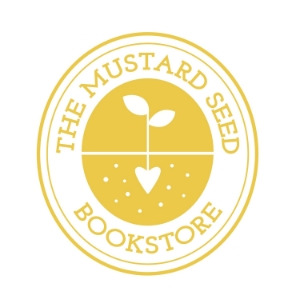 Because The Mustard Seed Bookstore is our dream! Come Find Out Why We Are More Than a Bookstore!